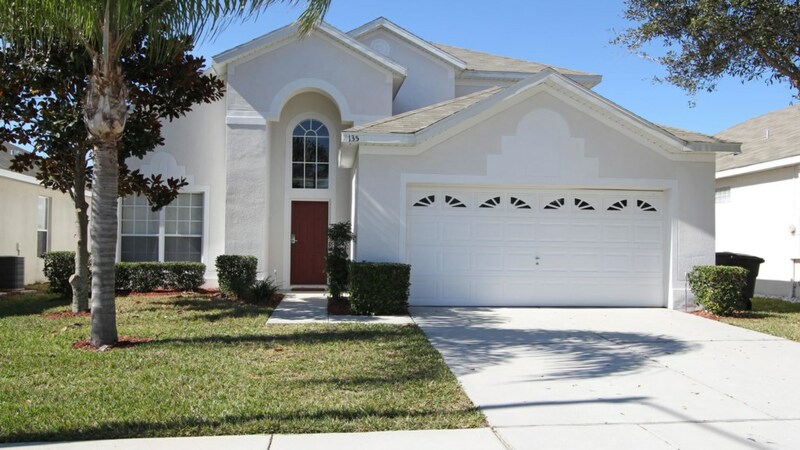 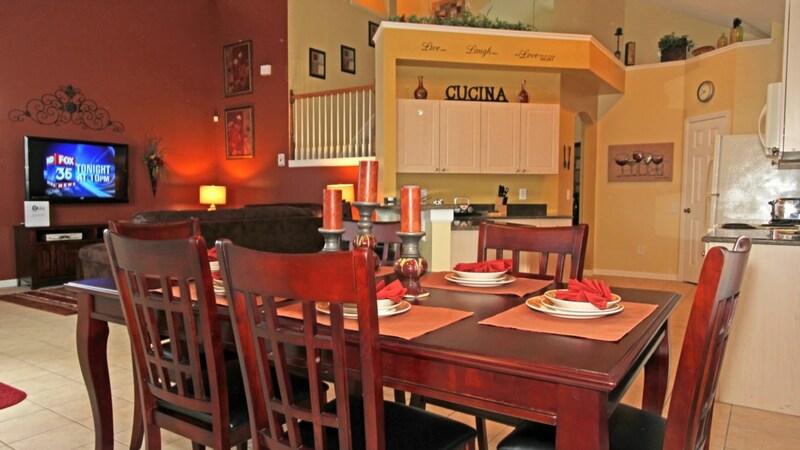 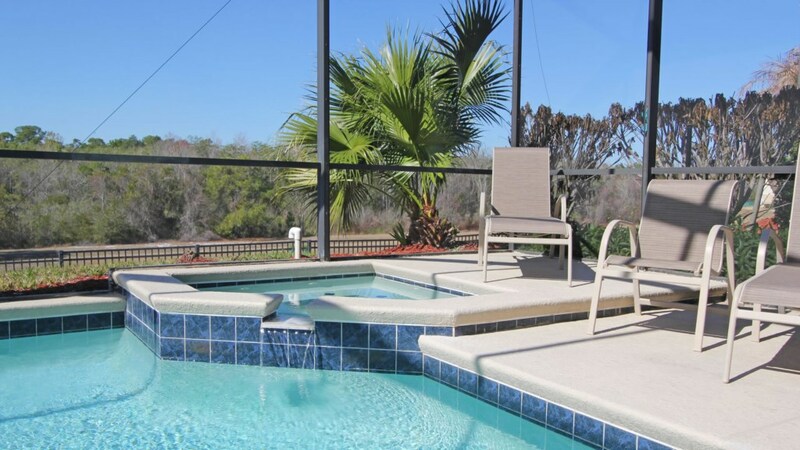 Welcome to this elegant, professionally decorated Orlando vacation pool home. 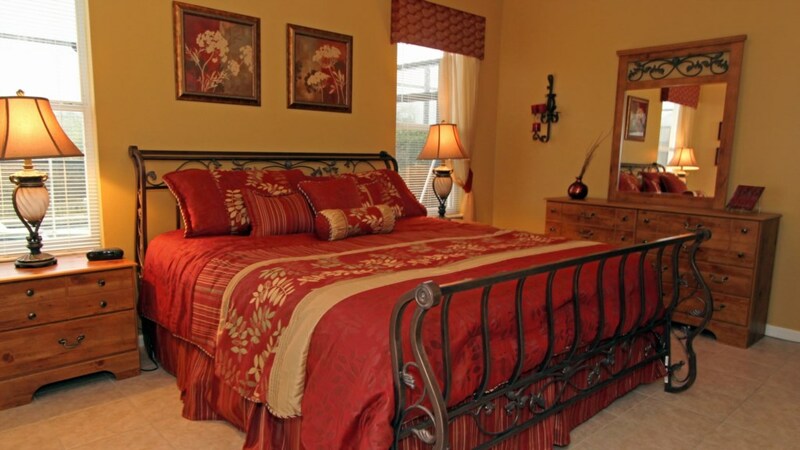 This property features all the comforts of home, and more! 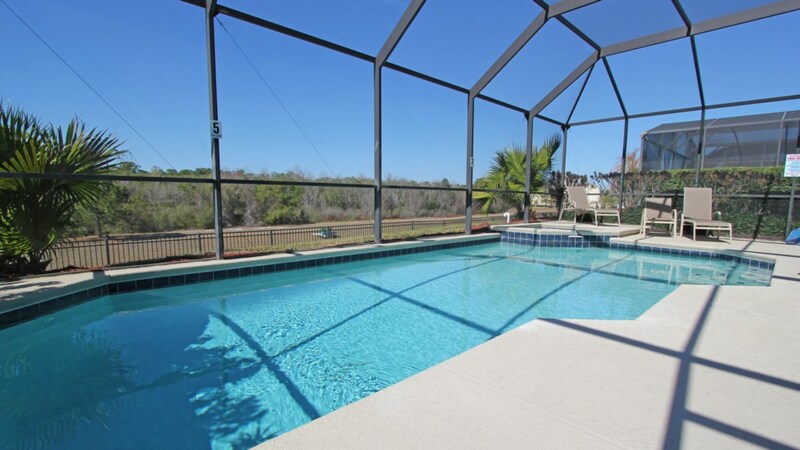 Private backyard with beautiful Florida Sunsets, a large pool with spa. 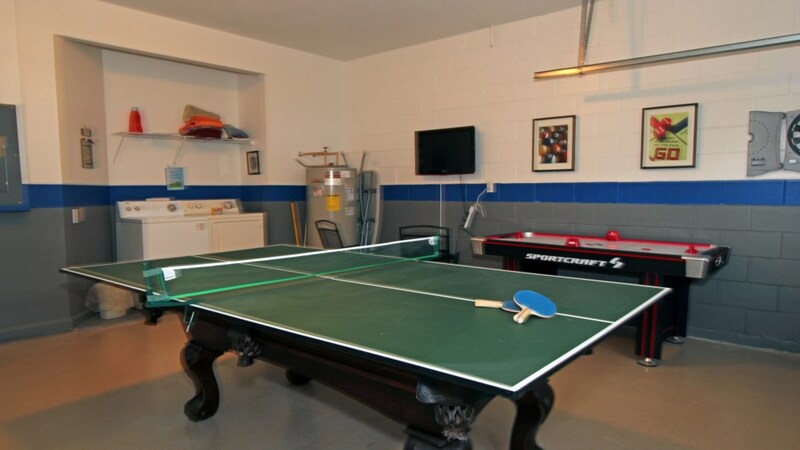 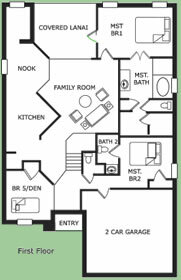 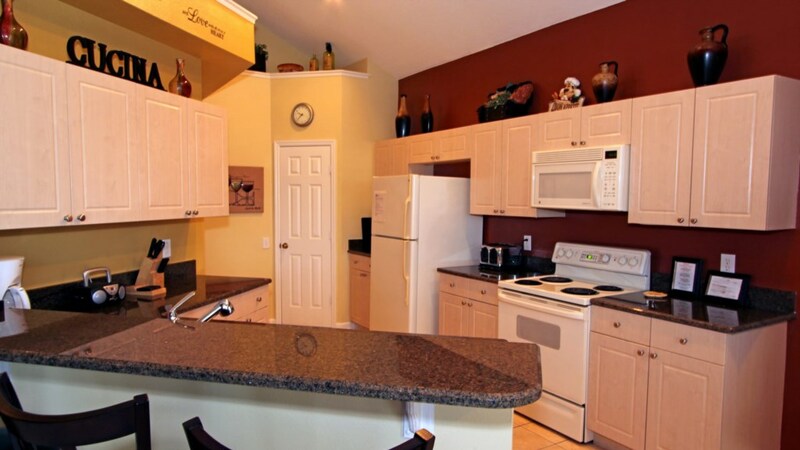 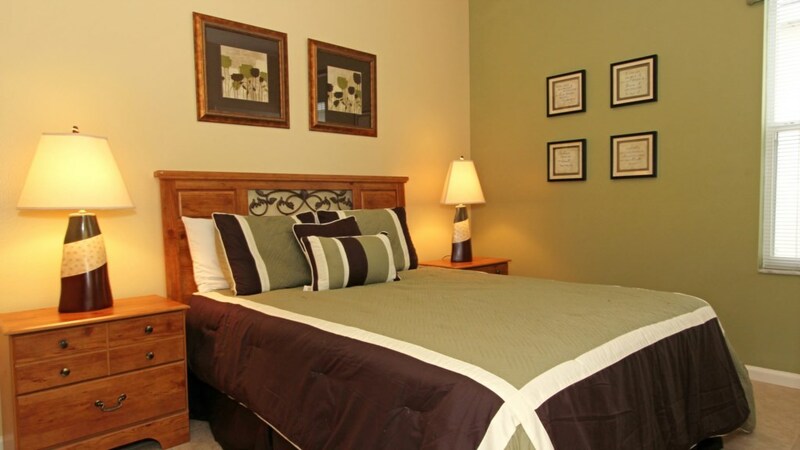 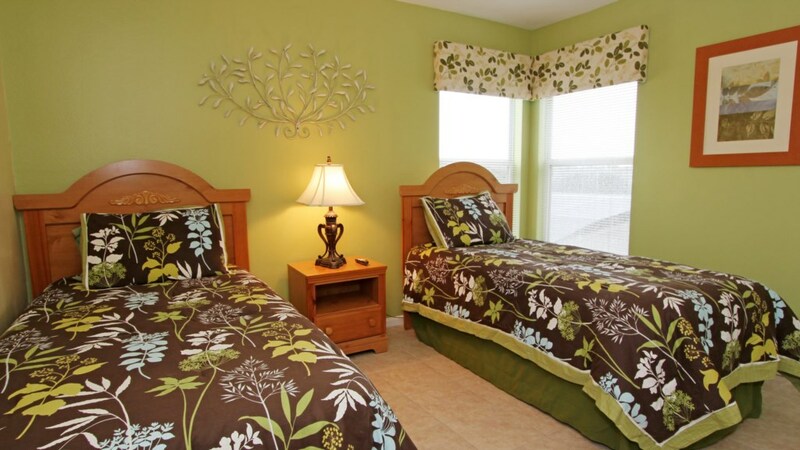 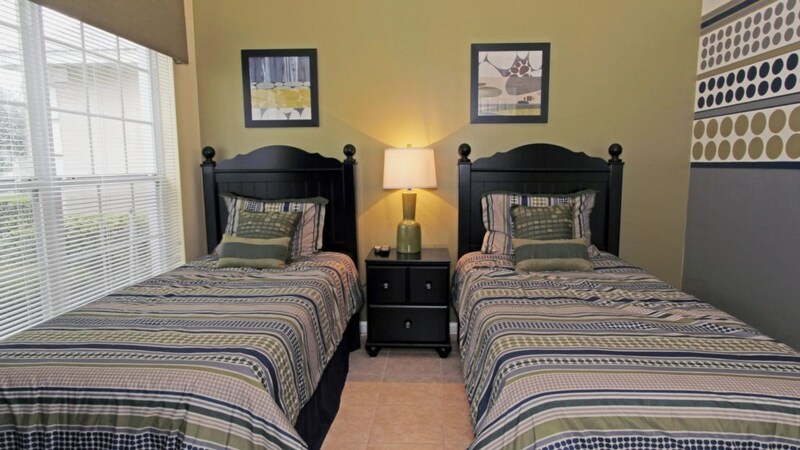 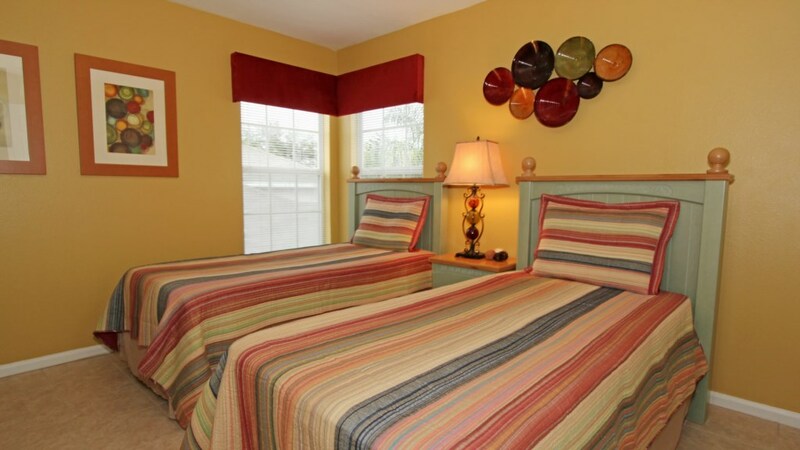 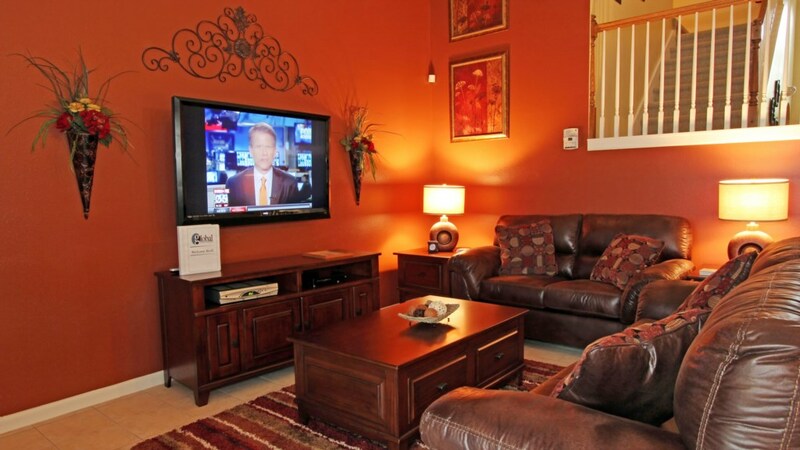 The home sleeps 12 and offers an amazing game room with play station.